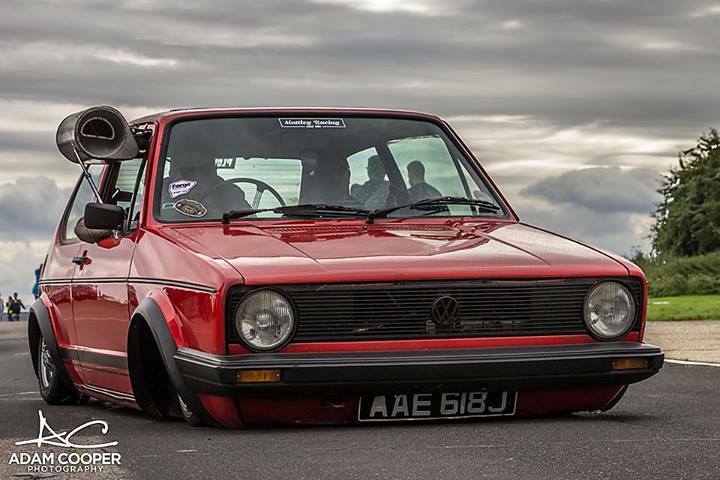 It’s no secret that Air Lift Performance has worked closely with the Player’s Show team for many years now, so for this week’s #ThrowbackThursday we thought we’d take a little look at the tuning world in 2013. Doesn’t sound long ago, right? Yet it’s crazy to think that was five years ago already! 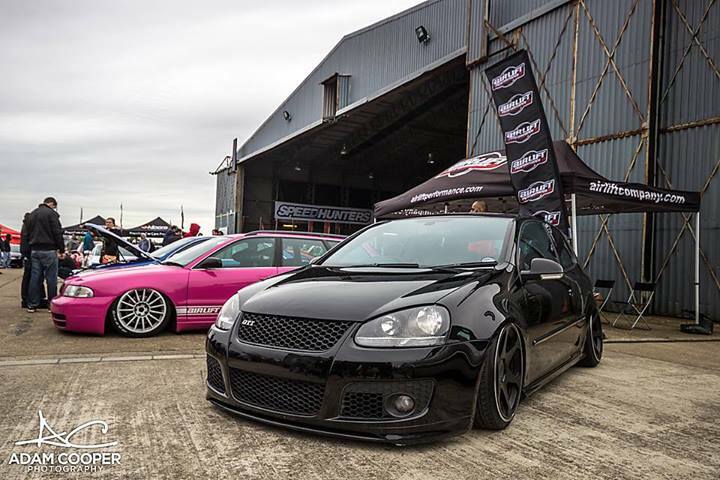 The venue has always remained the same, along with the whole ethos of the show, but the type of cars attending – and sheer volume of ’em – has continued to expand year after year. Players has already expanded the Classic @ Goodwood into a two-day event. How long will it be before North Weald follows that lead, we wonder? Social media has always played a big part in the build up to any Player’s event, from teaser shots on Instagram, to build details, and even convoys heading to the event. You’ll recognize some familiar faces below including Vogue Auto Design, Studio In Car and Car Audio & Security who have all continued to show at and support the Player’s event in 2018. By September the UK show season is usually beginning to calm down, thanks to six months of non-stop weekend events. Combine that with the shorter days and rainy weather it’s amazing to think just how successful Players is as an event, but as always that’s thanks to the two organizers (Carl Taylor & Jamie McToldridge) who eat, sleep and breathe the scene, which earns them a lot of respect from many car enthusiasts. 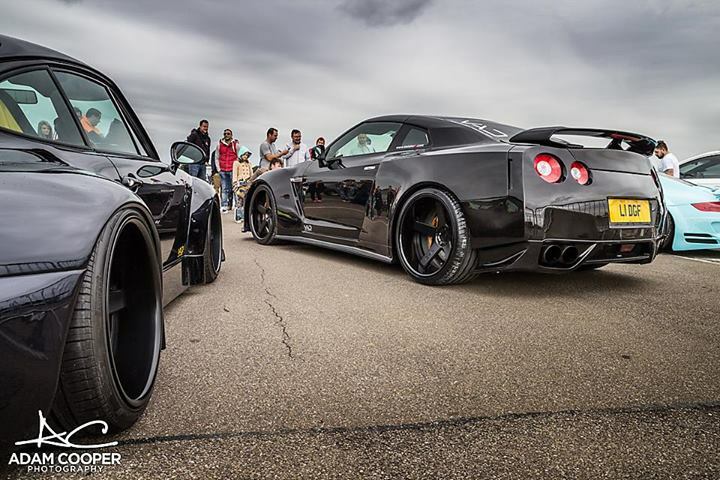 Maybe it’s because this is an event that is put on by genuine car obsessives, for car enthusiasts across Europe. It’s the one show you simply cannot miss. So what did Players 7.0 bring to the table, all the way back in 2013? 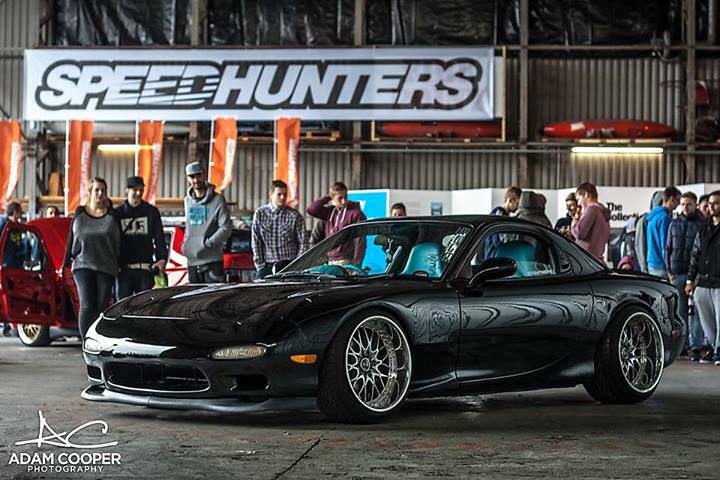 Aside from hundreds of quality VAG cars from across Europe on display, Players also welcomed a variety of non-Euro and Japanese show cars including Lam Duong’s stunning VIP Aristo and Edge Automotive’s super-aggressive RX7, packing one of the wildest interior retrims we’ve ever seen. 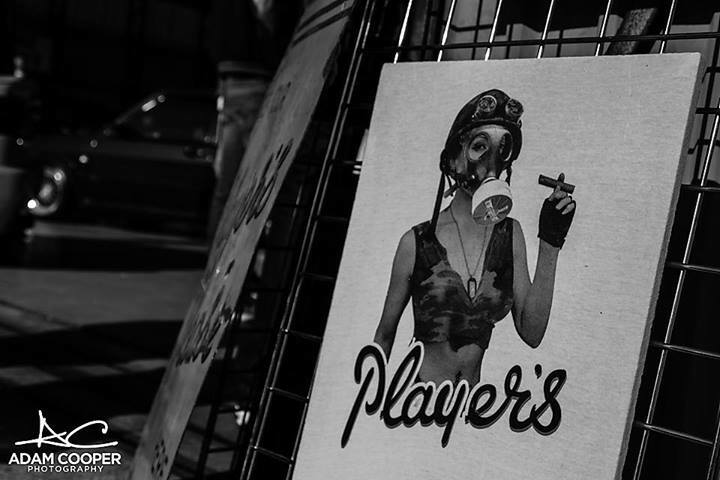 Players 7.0 also saw us pull out ALL the stops, packing one of the largest displays at the event along with a massive range of air-equipped show cars on display. We even sent our European Team along with a range of products in their hand luggage, that’s how dedicated we were! That’s a funny looking M3! Parm at Car Audio & Security previously owned a B7 RS4 Avant, which was one of the first equipped with Air Lift Performance. Remember when Carl had an outright obsession with Audi wagons?! 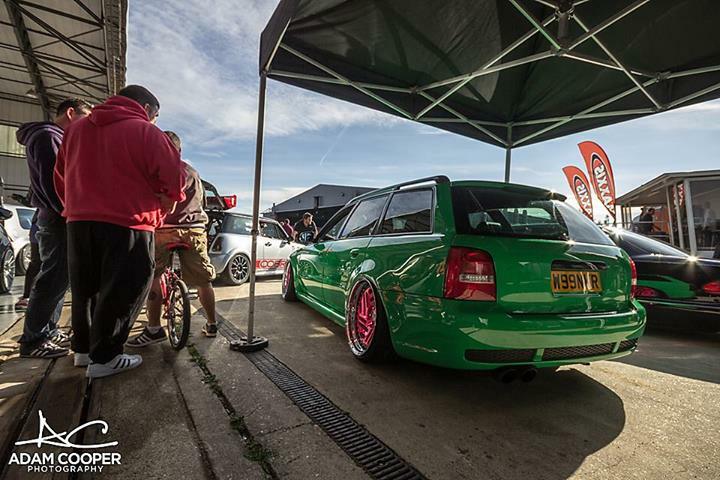 In 2013 the Players frontman brought along his ‘Kermit’ Audi RS4, ‘Miss Piggy’ track-focused S4 and the ‘Air Road’ creation pictured above. The C5 platform car was built in just a week. Carl and Aaron fitted the Air Lift suspension with ease before offering up a set of Rotiform SNA wheels and a full 3M matte purple wrap. 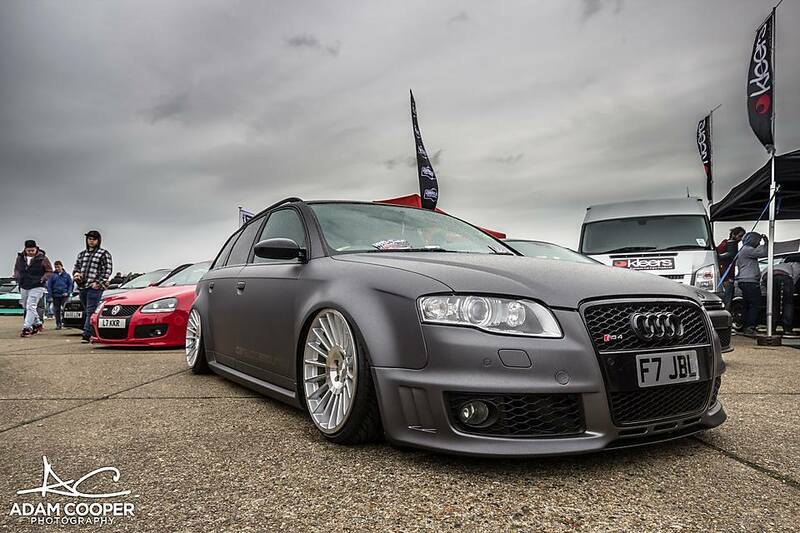 Speaking of Audi Wagons, Shiv at Design 4 Automotive pulled out a V10 RS6 running Air Lift struts for Players. You might remember this in its police livery from Wörthersee 2013, before it was put back to a much more subtle scheme including black Rotiforms against the Lamborghini Grey body. It wasn’t shy under the hood either, with 750bhp to play with, thanks to a Garage Midnight software upgrade and filters! Inevitably, the British weather didn’t stay completely dry throughout the day, but it definitely didn’t dampen anyone’s spirits as they turned out in full force to support the Players event once again. 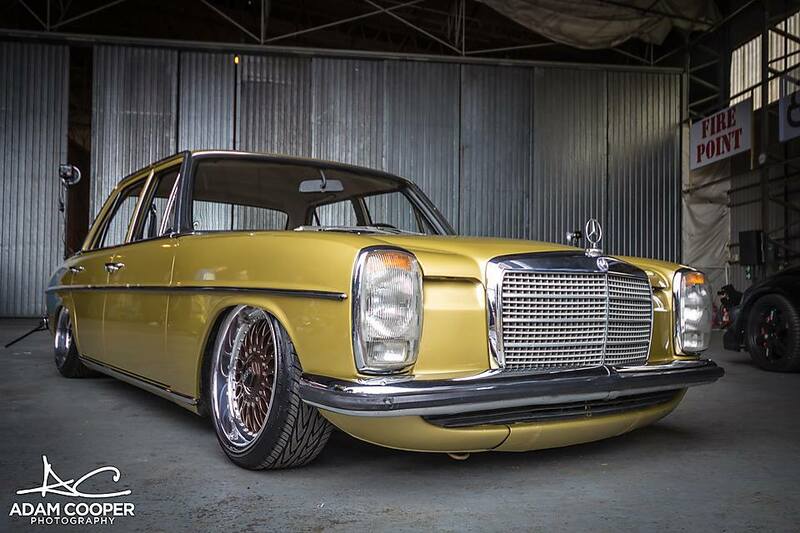 This is exactly what we love about Player’s – good cars, good people and a chilled-out vibe. Carl and Jay have nailed it year and year, and we can’t wait to see what Player’s 12.0 brings next week!